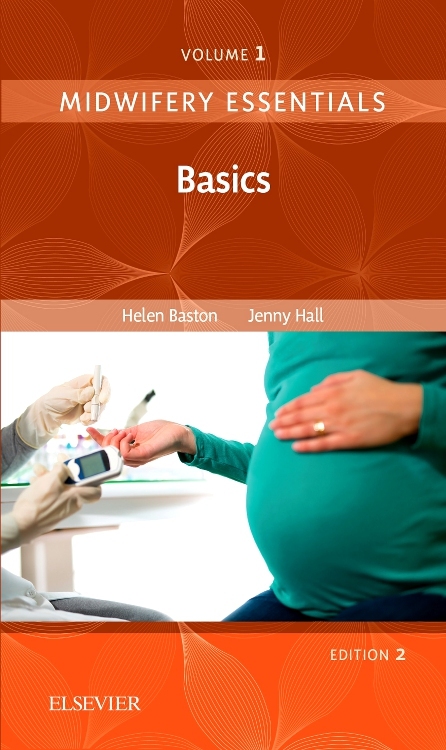 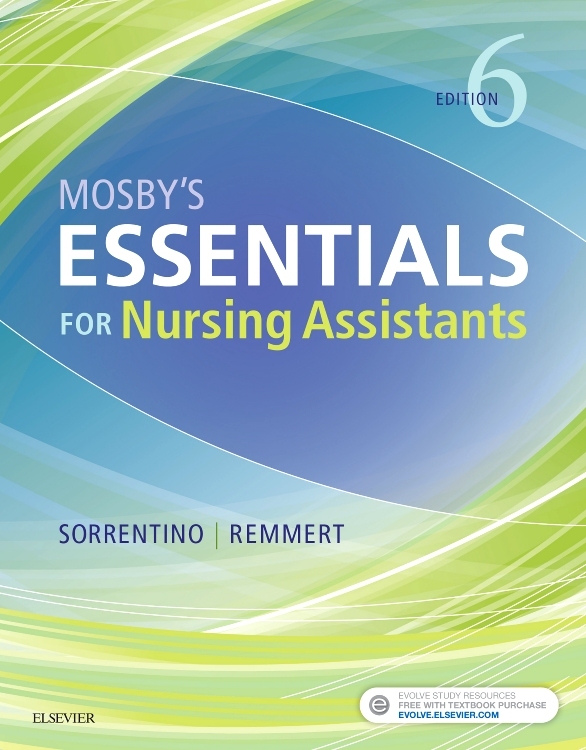 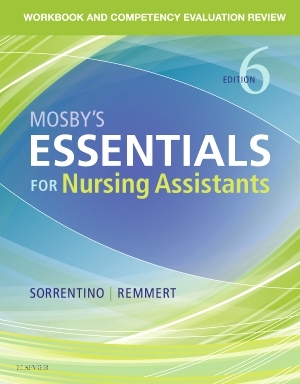 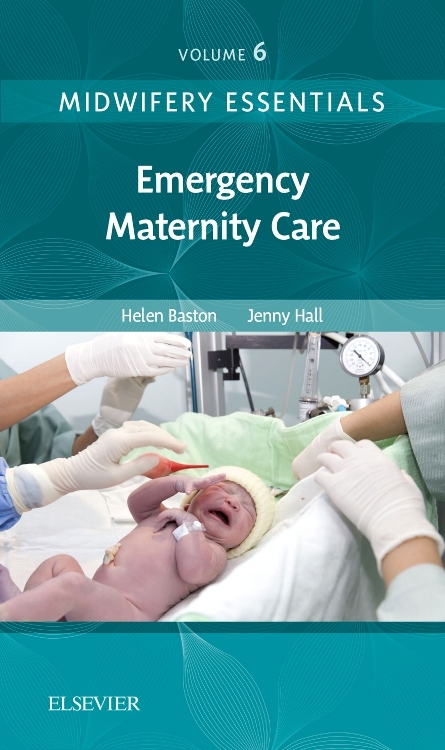 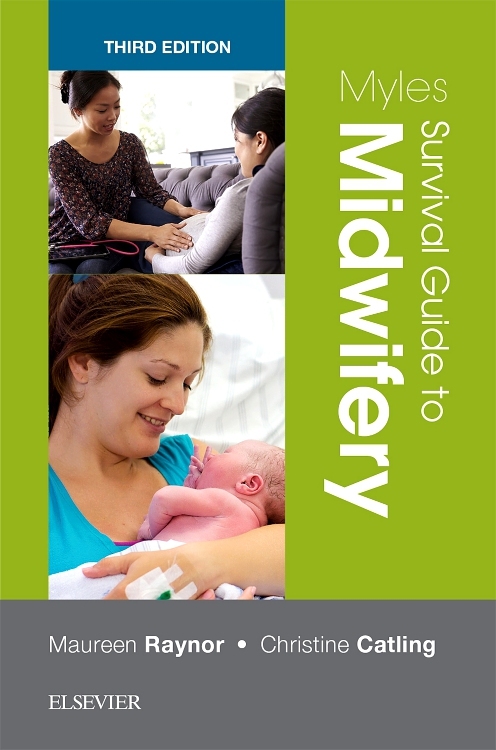 The latest edition of the Survival Guide to Midwifery continues to offer readers with a wealth of information presented in a quick reference format which is perfectly tailored for use in the clinical environment. 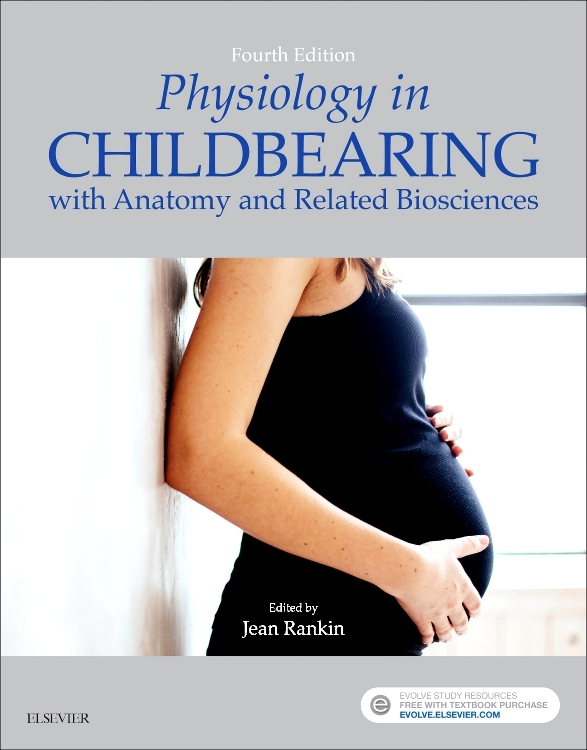 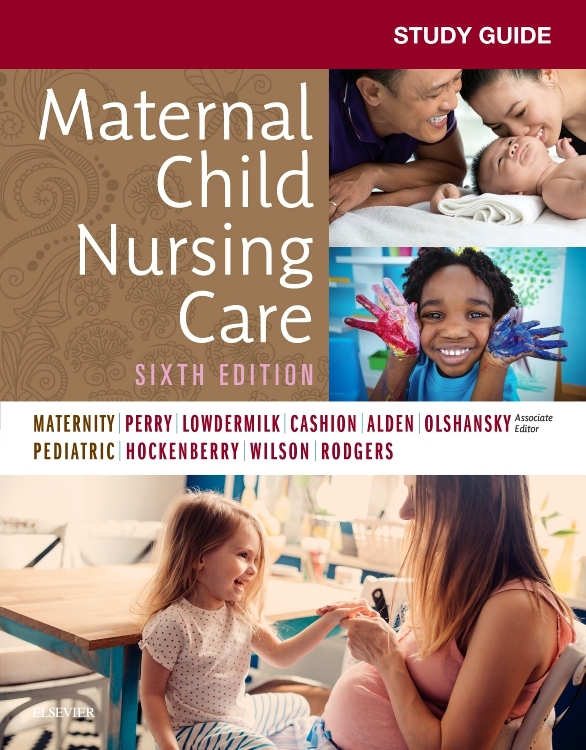 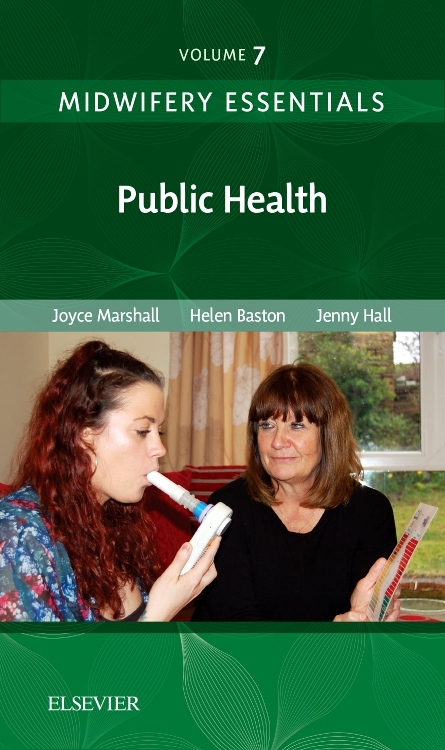 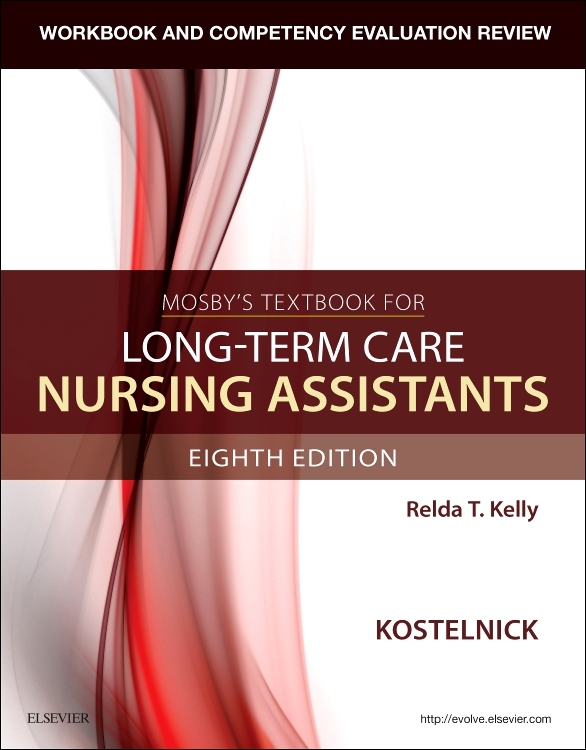 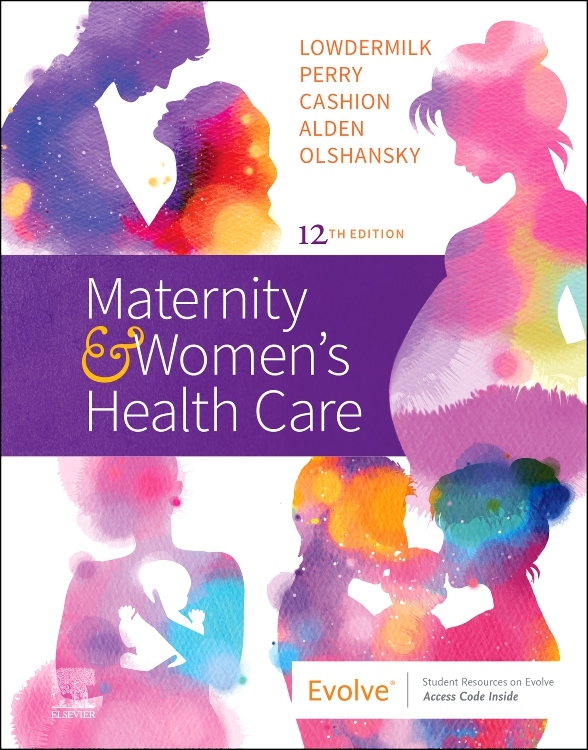 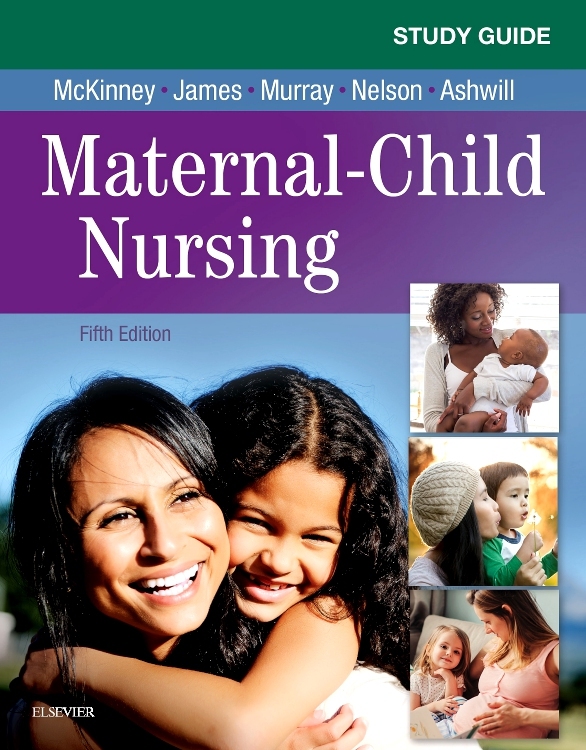 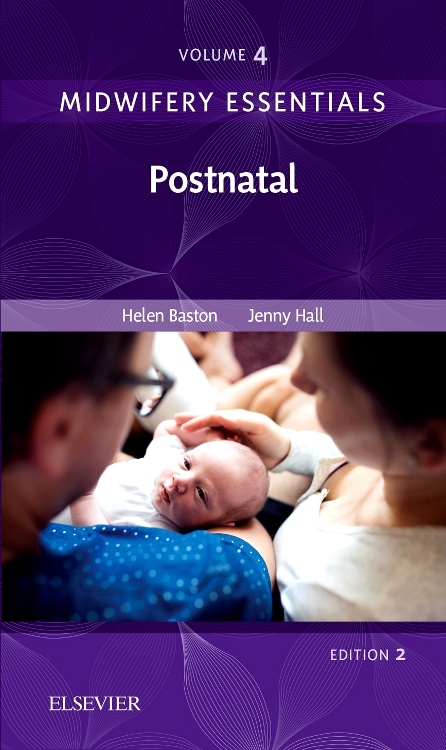 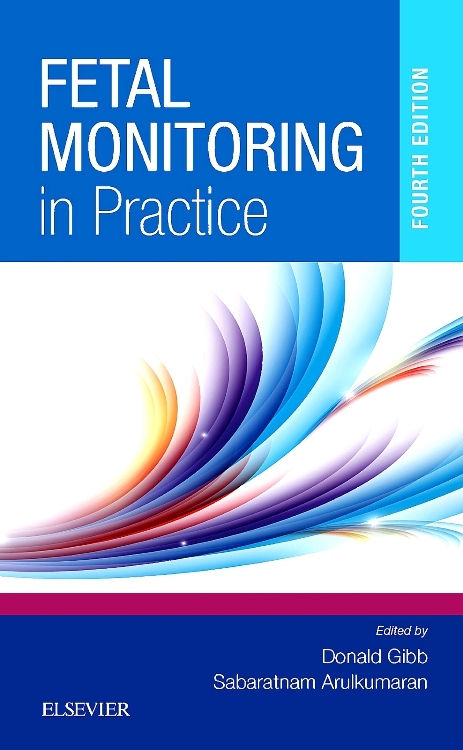 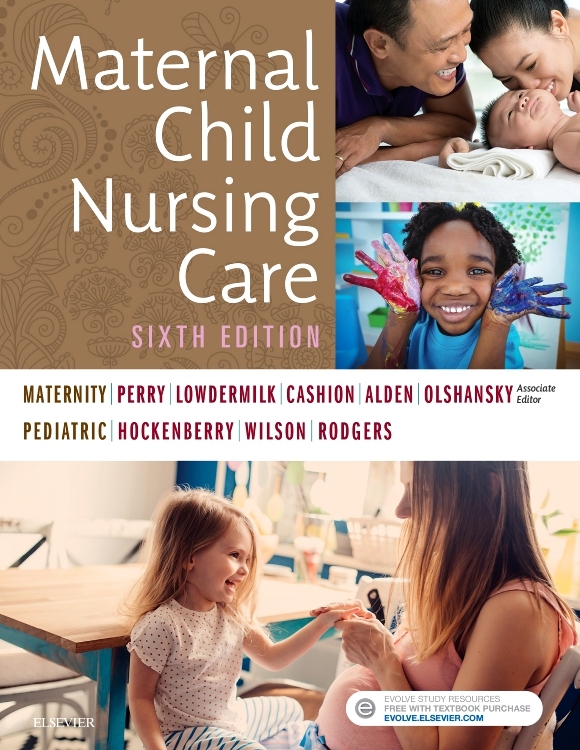 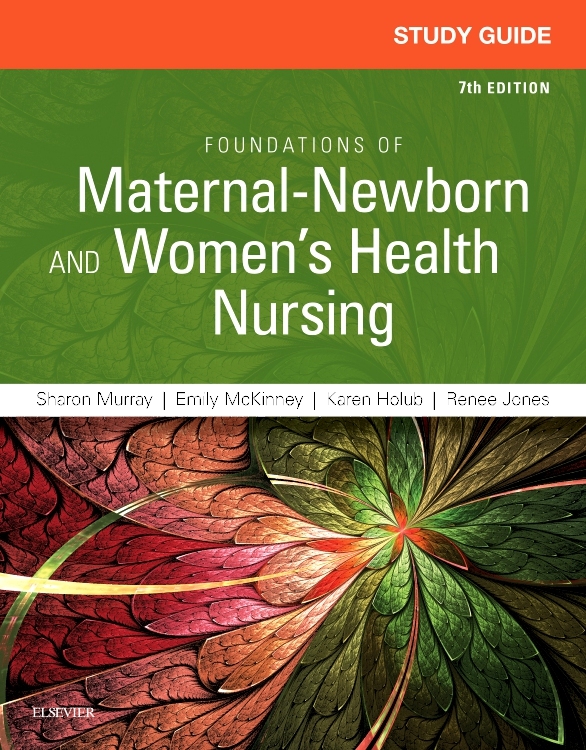 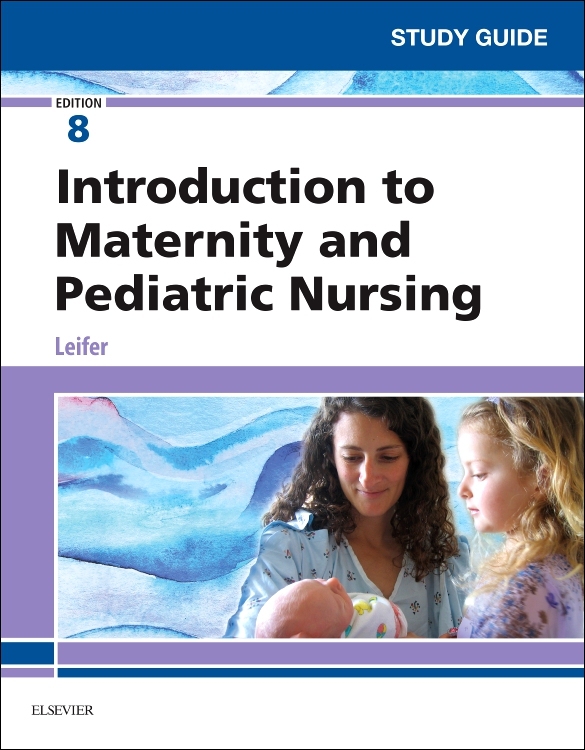 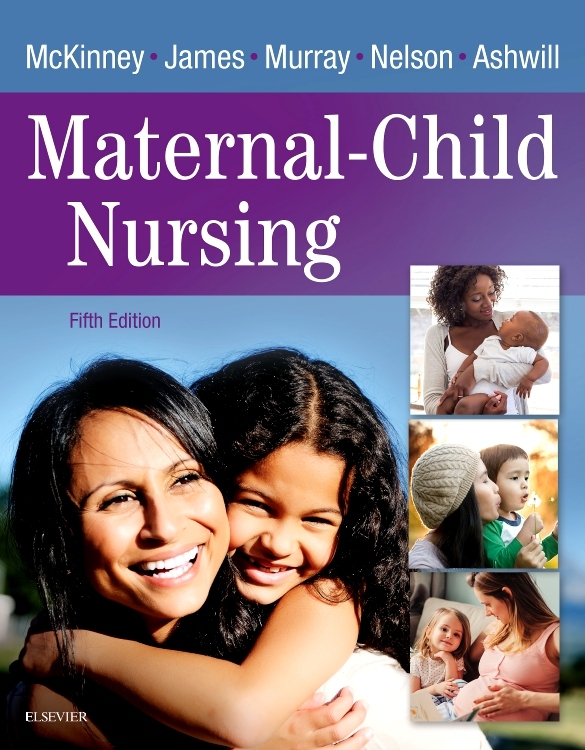 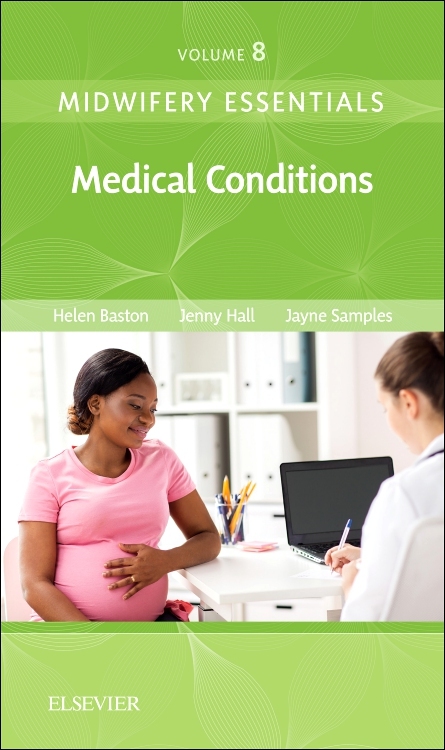 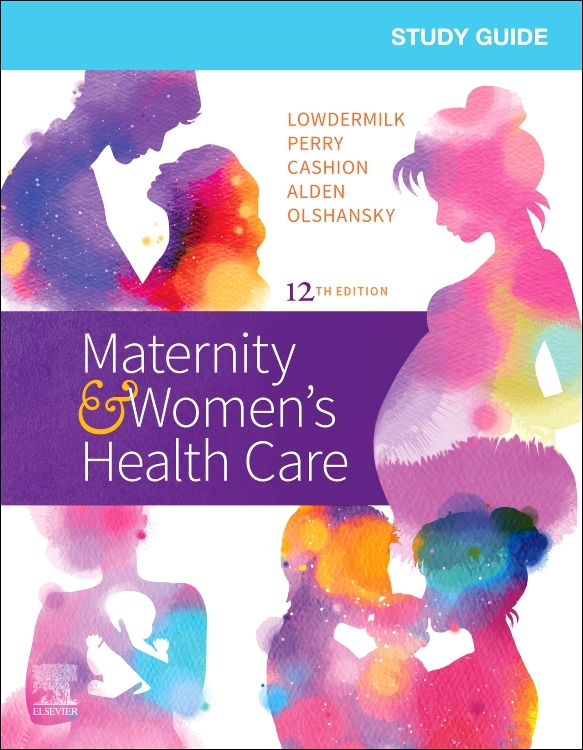 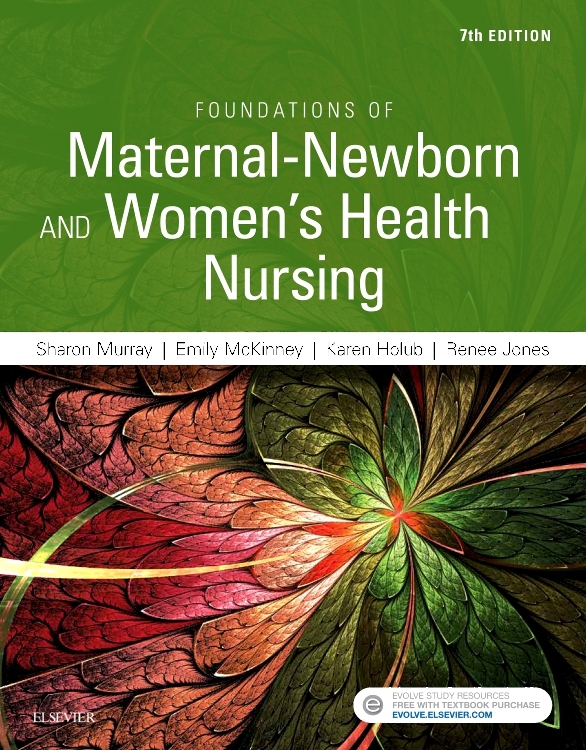 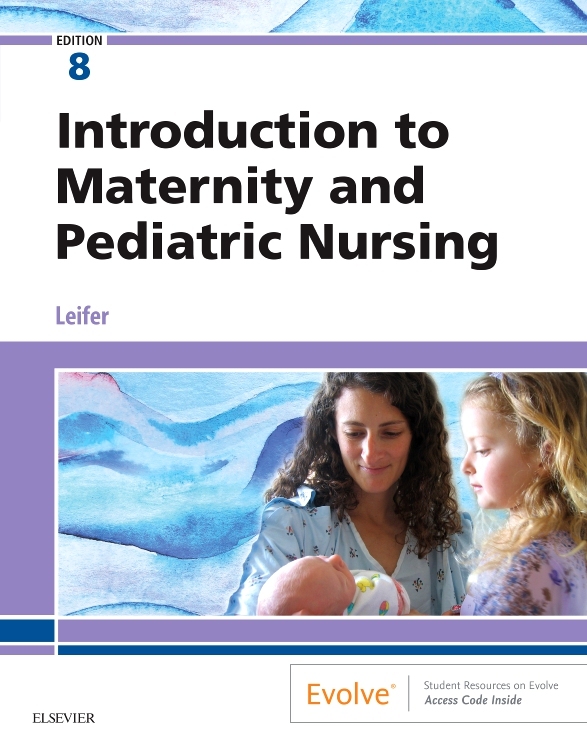 Fully updated throughout and now with new authorship, the book covers the core essentials of midwifery with topics that range from anatomy and reproduction, change and adaptation in pregnancy, antenatal care, clinical investigations, abnormalities and common medical problems. 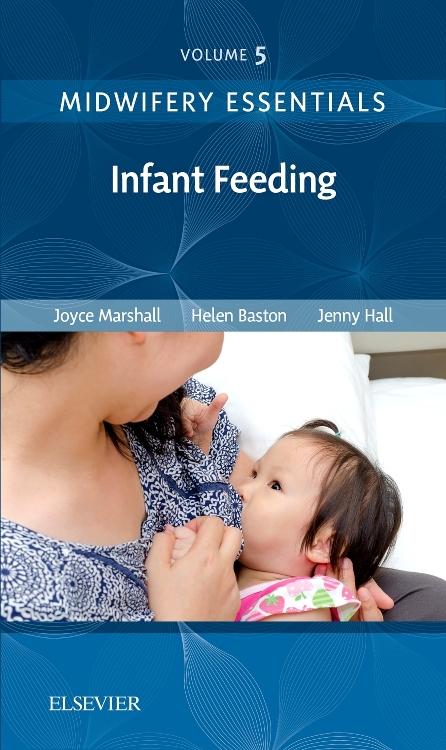 Other areas include obstetric emergencies, physical problems and complications in the puerperium, infant feeding, and the sick neonate. 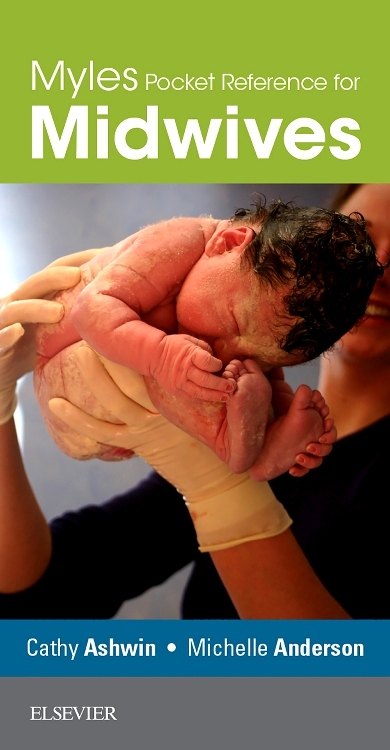 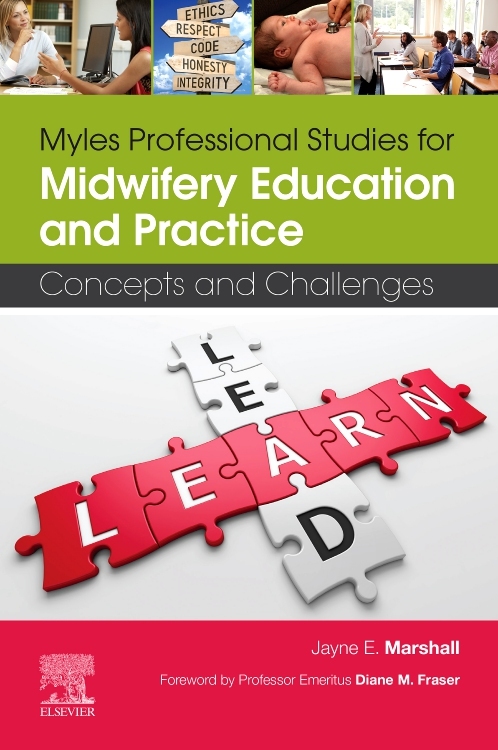 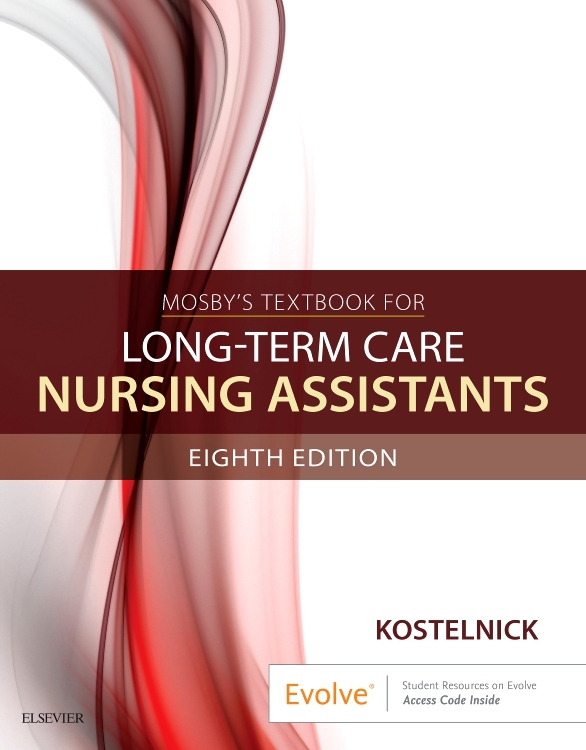 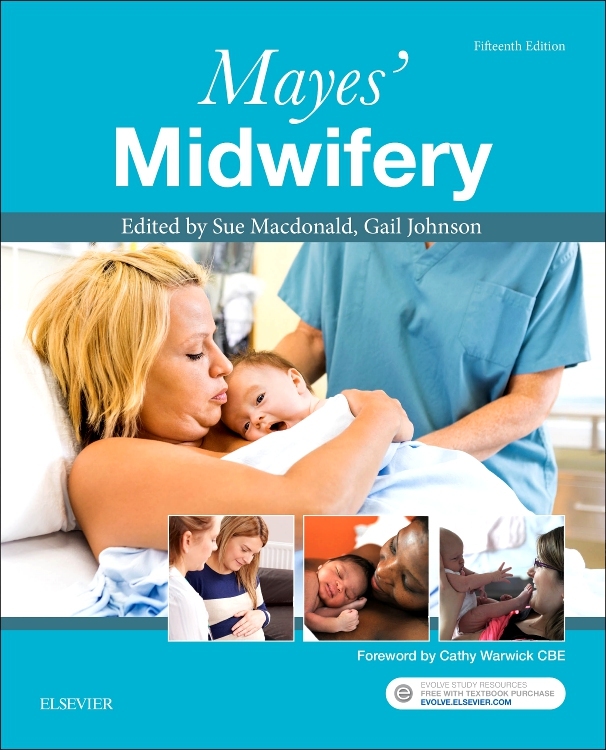 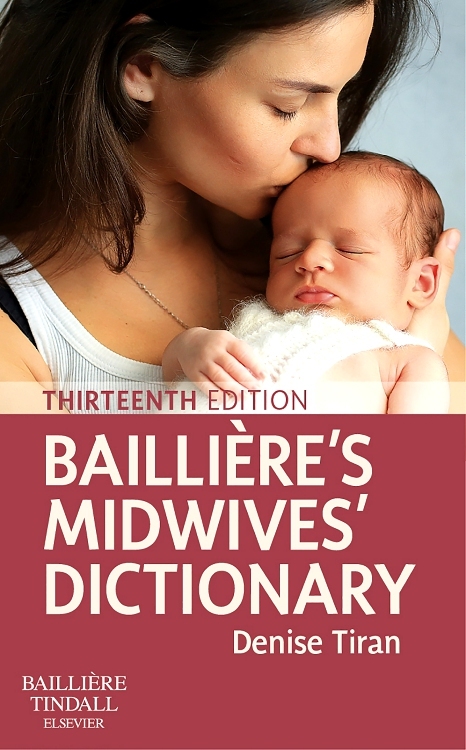 Now rebranded as Myles Survival Guide to Midwifery, this popular title will be ideal for midwives – whether qualified or in training – in all parts of the world.